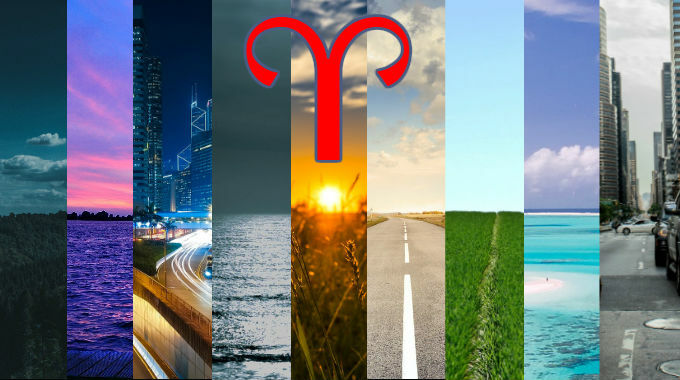 With Aries Rising, the way one navigates through life is in a Mars-like fashion: boldly and sharply, not afraid of confrontation or risk. One has the potential for classic bravery and heroism, impulsiveness, recklessness, hotheadedness, directness, boldness, athleticism, competitiveness. One sticks up for themselves, sensitive to threats to their dominance and sometimes go out of their way for a fight. They find taking swift action and confronting things head on is the best way to handle conflicts. The specific way in which they typically go about business depends on the placement and condition of Mars, and the house in which it falls presents a particular area of focus over the course of one’s life. One can even take on the appearance of Mars, often with red and fiery features, scars and burns. A tough, battle ready, intimidating appearance. This is someone whose temper is more on the surface, whose boldness, courage, vigor and martial energy are more readily apparent, and find themselves at the forefront of potentially dangerous situations.